We Will Transport It has the experience and the knowledge to help you with your line haul transportation needs. We employ professional fully insured, bonded, and licensed drivers and come with a list of transportation companies that specialize in line haul transport. Basically, line haul transportation is the movement of goods or cargo from one location to the next. Normally, goods are transported via semi-trailer trucks or rail cars. If you need to ship something far, line hauling is the transportation method for you. There are a variety of line haul vehicle types manufactured for every type of need. It is important to choose the right vehicle for your shipping needs. Refrigerated Freight – This vehicle is refrigerated for the purpose of moving produce. General Freight – A basic container used to ship anything that does not require climate control. Livestock Hauler – Used to transport live animals from one location to another. Grain Hauler – Grain haulers are used to transport grain from a farm to a processing facility. Tankers – Used to transport anything in liquid or gas form. Doubles – A semi-trailer truck hauling two freight containers. Triples – A semi-trailer truck hauling three freight containers. Turnpike Duty or Double – Another method of pulling two containers with a single semi-trailer truck. Bulk Hauler – Used to transport milk or smaller dry foodstuffs in bulk. Auto Hauler – A carrier used to transport multiple automobiles. Flat-bed – A flat shipping surface use to ship cargo that cannot fit in a container. We at We Will Transport It generally only work with vehicle shipping via auto hauler or flat-bed trailer. However, as mentioned earlier, we have a list of transportation companies that can help you with your line haul transportation needs. It is common for line hauling to take place between well-known ports and hubs across the U.S. and Canada. If you live near the U.S. or Canadian port and want your vehicle to cargo shipped to another location near the U.S. or Canadian port, line haul shipping can be used to reduce your transportation fee. This is because We Will Transport It can group your vehicle or cargo container with others going the same direction. The cost is shipping is then split between all clients that have vehicles or cargo on that carrier. You can find a list of North American ports here. 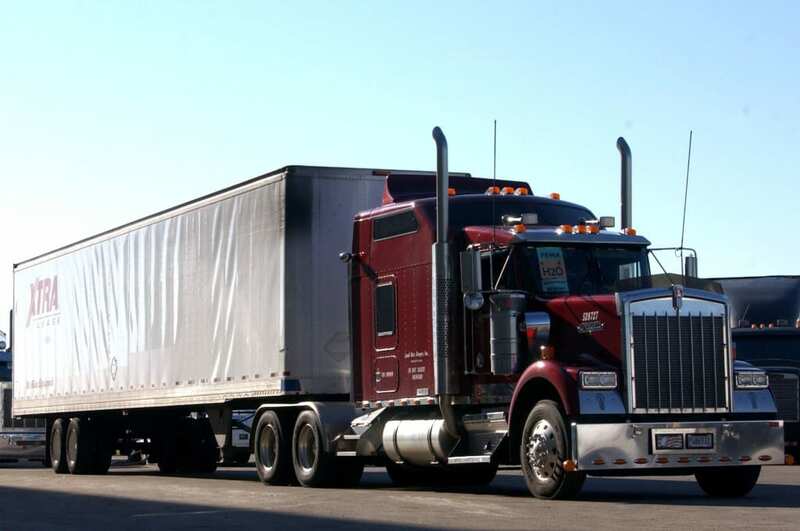 We can provide line-haul transportation from and to any port in the continental U.S. and Canada. As mentioned earlier, we at We Will Transport It are home to a great team of professional and experienced drivers. They have clean MVR records and have driven thousands of miles. If you wish to move your vehicle or cargo via line-haul transportation, we can help you. If we cannot personally meet your needs, we will find you another shipping company that can. Using line-haul transportation to your advantage should not be difficult. Please contact if you have any questions regarding how we can make your vehicle or cargo transportation quicker and less expensive. We Will Transport It is a five-star Vehicle Shipping Company, Car Transport broker, International Shipping Company(Car, Boat, Yacht, Heavy Equipment) and heavy load hauling specialist will give you the top rate service for a fair price. Rest assured that whenever we ship a vehicle, we abide by high standards of ethical practice that leaves the customer always wanting to come back for their next transportation need. Get 10% to 20% OFF CALL NOW!